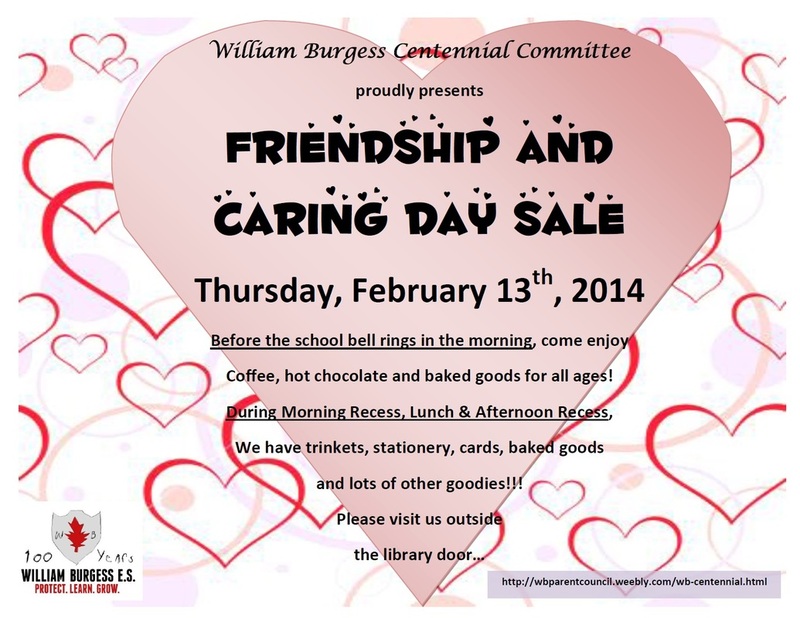 We're presenting the Friendship and Caring Day Sale! 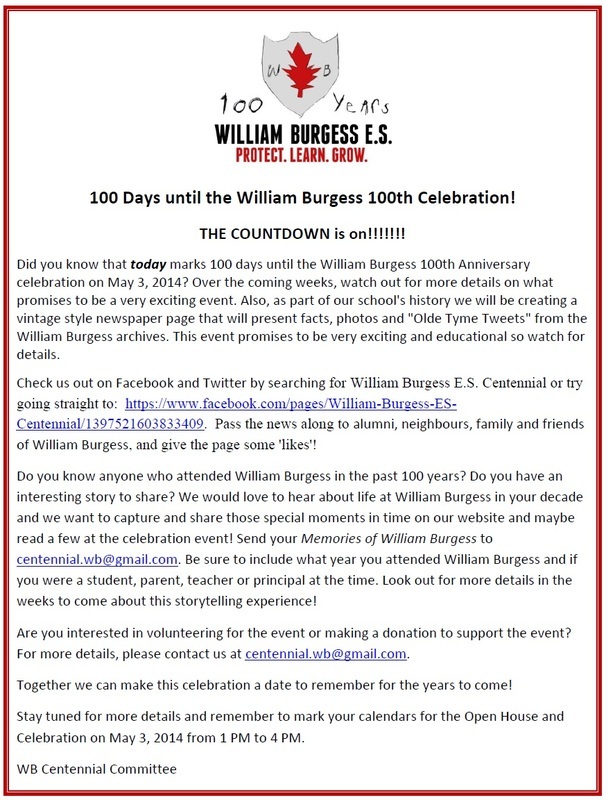 100 Days until the William Burgess 100th Celebration! 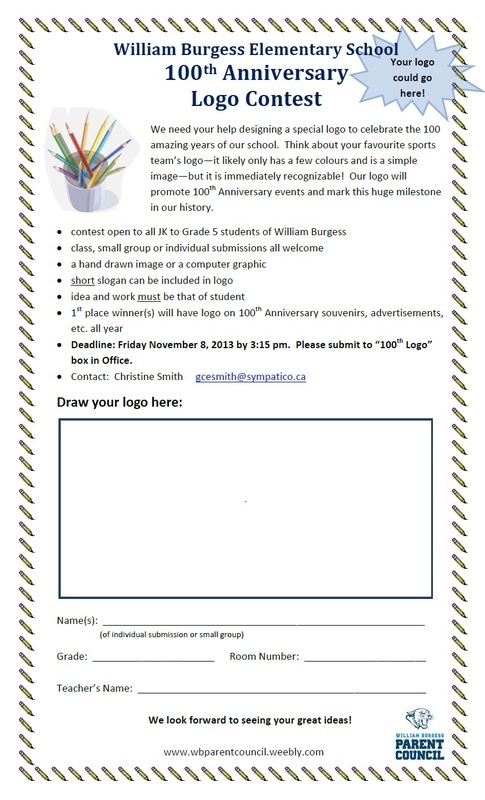 We're sharing some of the exciting details with you in the note below and we hope that you watch this website page for updates and sign up to the William Burgess Centennial page on Facebook (https://www.facebook.com/pages/William-Burgess-ES-Centennial/1397521603833409). 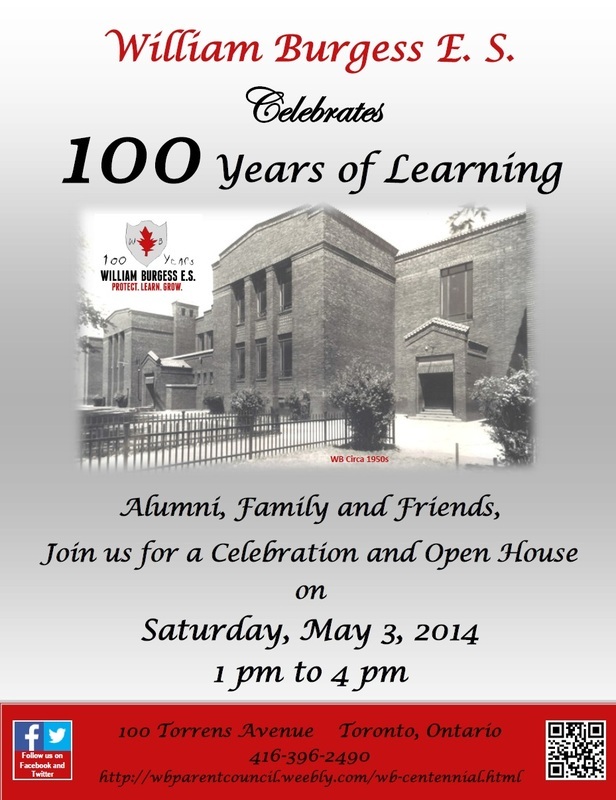 The Centennial Celebration has been confirmed for Saturday, May 3, 2014! Remember to mark your calendars and we're looking forward to sharing details with you on this webpage. The winning Centennial logo has been chosen! 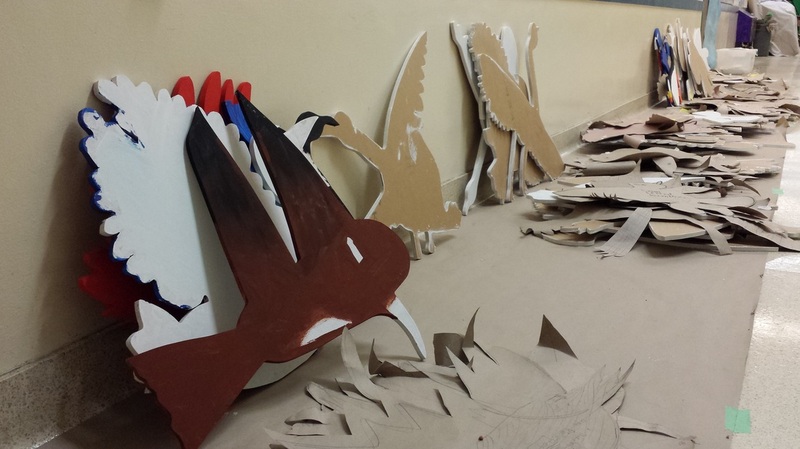 Congratulations to Sammy M. and his winning entry! 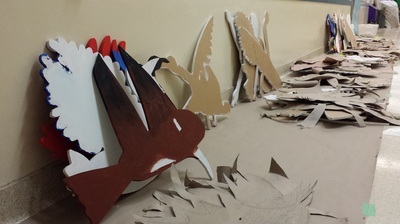 Please enjoy the slideshow below of the logo winner and six honourable mentions. 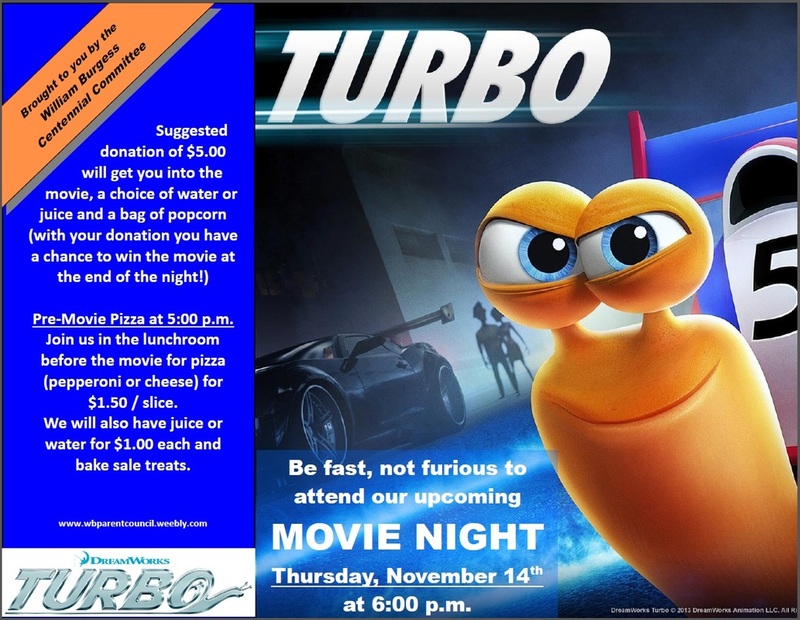 The WB Centennial Committee presents Turbo! We need your help! 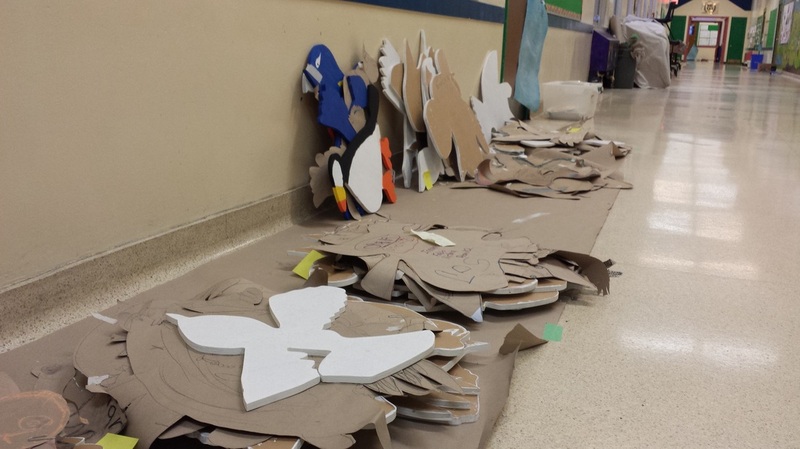 To kick off the 100th birthday celebration, we need a logo... designed by one (or group) of our students! Details are in the flyer reflected below and submissions are due Friday, November 8th by 3:15 p.m. 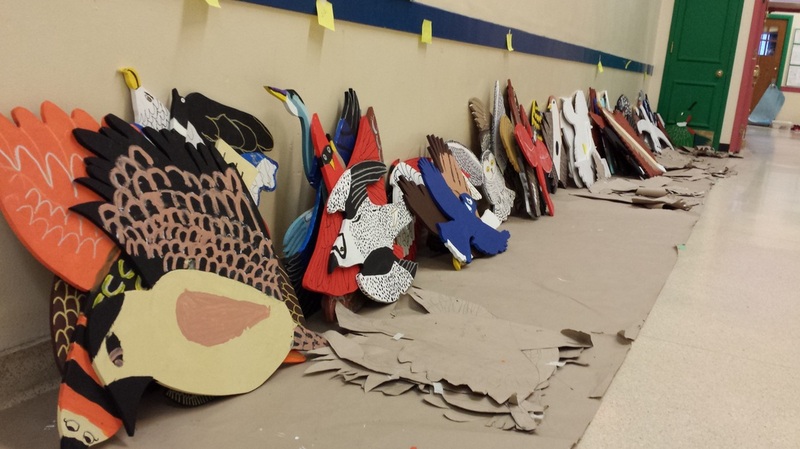 The winning logo will be featured on our 100th Anniversary print materials, souvenirs and on this webpage! 100th Anniversary Logo Contest - Submitted image should not be larger than 6.5" (w) x 3.0" (h).